This article is 112 words long. It will take around 1 minute(s) to read. This article is 97 words long. It will take around 1 minute(s) to read. 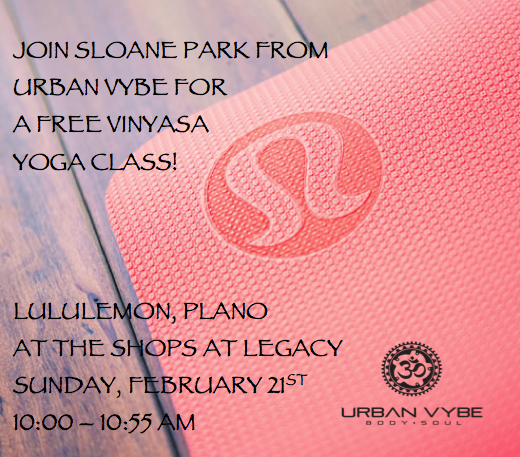 Join me today, Sunday February 21 at Lululemon Plano for a free class! 10am! This article is 30 words long. It will take around 0 minute(s) to read. This article is 27 words long. It will take around 1 minute(s) to read. This article is 562 words long. It will take around 4 minute(s) to read. 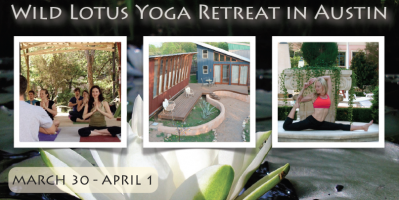 Continue Reading Fall 2012 Wild Lotus Retreat! This article is 16 words long. It will take around 0 minute(s) to read. This article is 22 words long. It will take around 0 minute(s) to read. This article is 34 words long. It will take around 0 minute(s) to read.